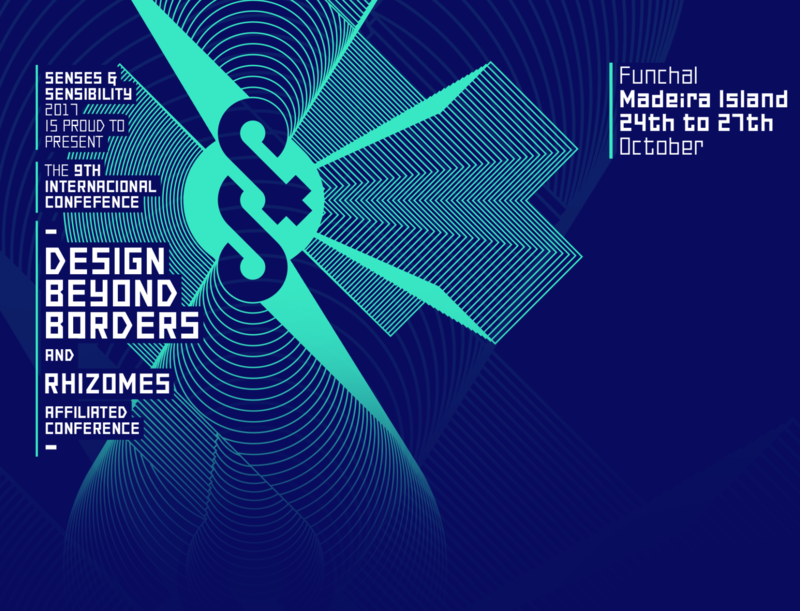 Lines was used today in a collaborative animation workshop during the design conference Senses and Sensibility 2017 - Design Beyond Border. Below is the animation clip that was produced during the hour-long workshop. It was a first for Lines, perhaps a world premiere: 8 animators in Montreal, Canada, 30+ in Milan, Italy. 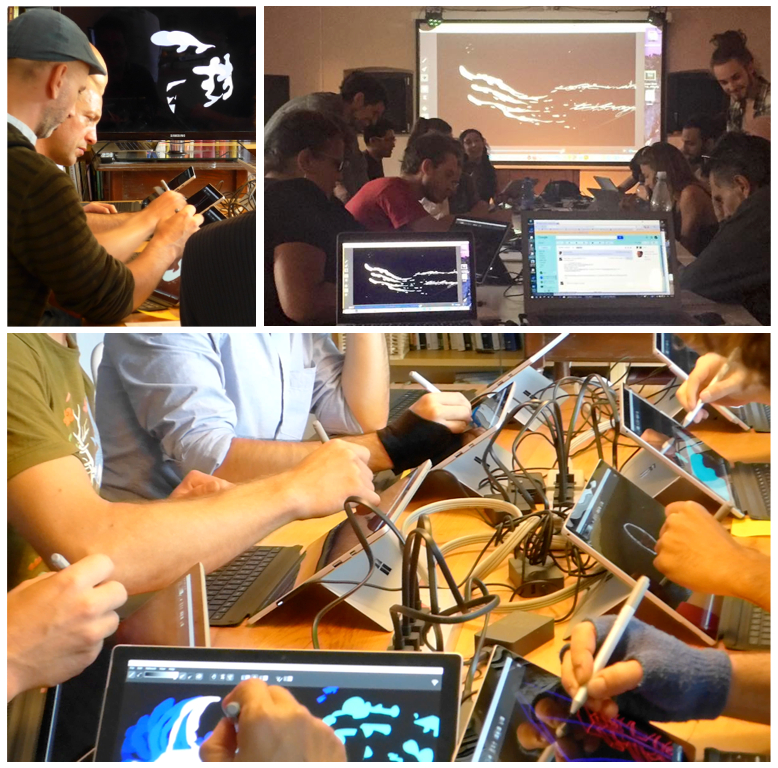 All drawing simultaneously on the same animation sequence with 20 Surface Pro 4 tablets, courtesy of Microsoft Italy and Microsoft Canada. The performance marked the end of the 3 days workshop entitled “Now it the time” that was organized by Arkipelag and took place at Mare Culturale Urbano in Milan, Sept 6-8. Below is the resulting animation. The Ottawa International Animation Festival (OIAF) organized a collaborative animation session yesterday as part of their NightOwl event. The NFB sponsored the event and provided equipment. Lines was used to draw and connect everyone. The evolving animation loop was projected on a large screen for the rest of the audience. And this is the result of the work of a few dosen artists who took turns at one of the 5 workstations. Interesting workshop at National Film Board of Canada (NFB) today. NFB animators Claude Cloutier, Elise Simard, Frances McKensie and Munro Ferguson drew for approximately 1 hour on 20” Cintiq tablet using Lines. This is the result of their work. Lines was demo’d at SAT yesterday as part of an NFB sponsored event around the projection of the film Minautaur by Munro Ferguson. Several Lines workstations were provided by the NFB. Artists taking part in the popular “Music to draw to” gathering organized by Kid Koala in parallel were invited to participate in the creation of a collaborative animation piece using Lines. Here’s the result of their work.